Canberra's premier auction house. Anyone can sell at The Auction Barn. Individuals, Businesses, Government Departments, Liquidators, and Importers. A selling profile can be developed to suit the situation. Contact one of our vendor managers today. 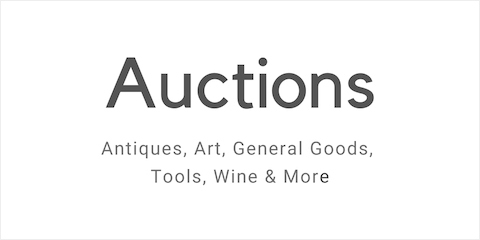 General Goods, Antique, Vintage & Collectibles, Art, Wine Ports & Spirits..
Online Now -Monthly Antique, Vintage & Collectibles - Live Auction: 28 April 2019, 10:30 - Read More. 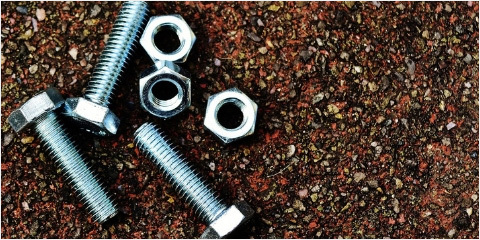 Selling an Estate at the Auction Barn is simplified into three steps read.. 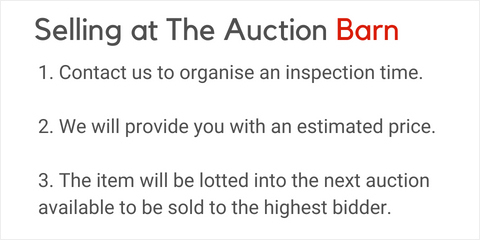 Established in 2008, the Auction Barn has quickly become Canberra’s premier antique auction house. 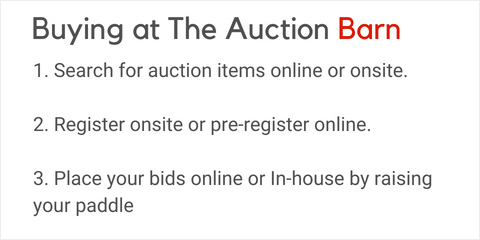 Boasting an impressive turnover of antique furniture, antique jewelry and fine collectables, the Auction Barn has greatly expanded its clientele and reach with online antiques catalogues, online auctions and of course the classic live auctioneer run auctions. Maintaining a high standard of client service has allowed the Barn to be a popular site for Canberra antiquing, as well as provide a location for antique valuations. 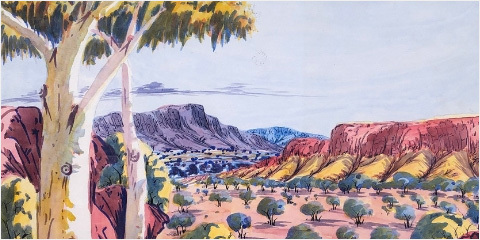 In targeting our cataloguing to the greater Australian antique and collectables community, we have bidders from around the country constantly monitoring our website. With more people viewing our page, interest in new stock is always prevalent. We also have a strong commitment to networking with buyers to ensure that every piece finds a home. Our stock is constantly rotating, bringing in items that are hard to come by at your everyday store. Keeping an eye on our regularly updated site will ensure that you are on top of the new stock and ready to pick up that new piece. 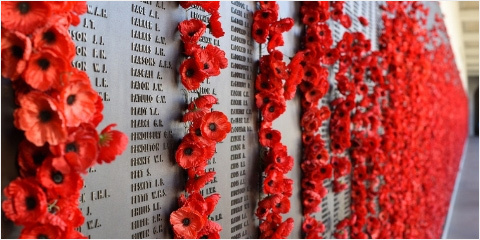 Ranging from war memorabilia, numismatics to furniture and fine jewelry, you’ll find it all on our website. 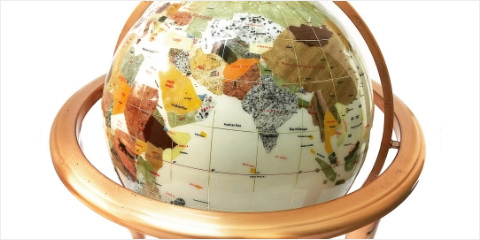 The friendly professional staff have not only managed on-site auctions and taken on large consignments, but also continued to provide a portal to bid and buy antiques online. Feel free to contact us for all inquiries or drop by to see our regularly changing stock and start a collection of your own.